Home iheartslFeedEnchantment Photo Of The Day! On February 9th a new chapter in the land of Enchantment begins! We welcome you all to a world inspired by J.R.R Tolken’s The Lord of the Rings and The Hobbit. A wonderful trilogy following the adventures of Frodo Baggins and his predecessor in The Hobbit story Bilbo Baggins. Join us in an inspired event you wont want to miss. Today’s Image of the Day is by artist Kai Wirsing. 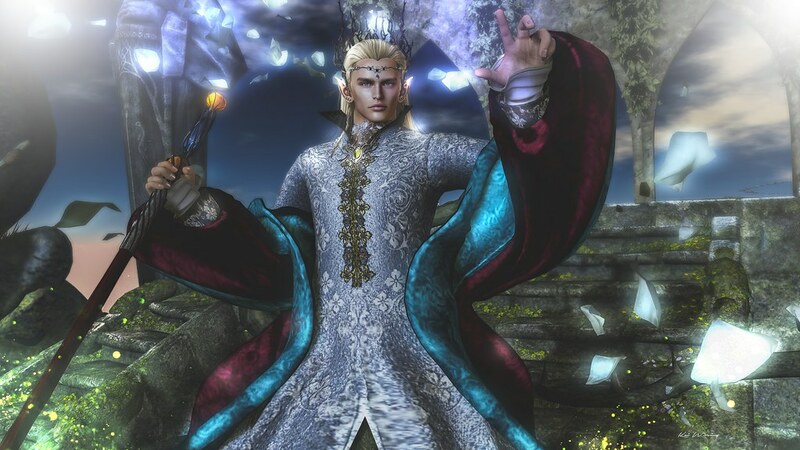 Here we see the Elf King welcoming us to his kingdom. But is he friend or foe? This image is full of color, life and detail. We love the light and magic displayed. This is such a gorgeous photo Kai! Visit us at Enchantment for some amazing shopping and beautiful scenery on February 9th! Keep an eye out for the landmark coming very soon!